Join us for a free one day film-making workshop at Krowji! An opportunity to learn how to plan for a shoot, understand how to create a sequence, and the chance to practice interview techniques. Along with a screening of Cornish Tommies, there will be a Q&A with the production team plus talks from leading industry professionals including local award-winning filmmaker Nina Constable. The day is free and includes a proper pasty lunch! All levels of experience welcome (even if that’s no experience at all). Booking is essential – please email imogen@creativekernow.org.uk to let us know you’d like to join us. We want this workshop to be open to all, so please also let us know of any dietary and access requirements. 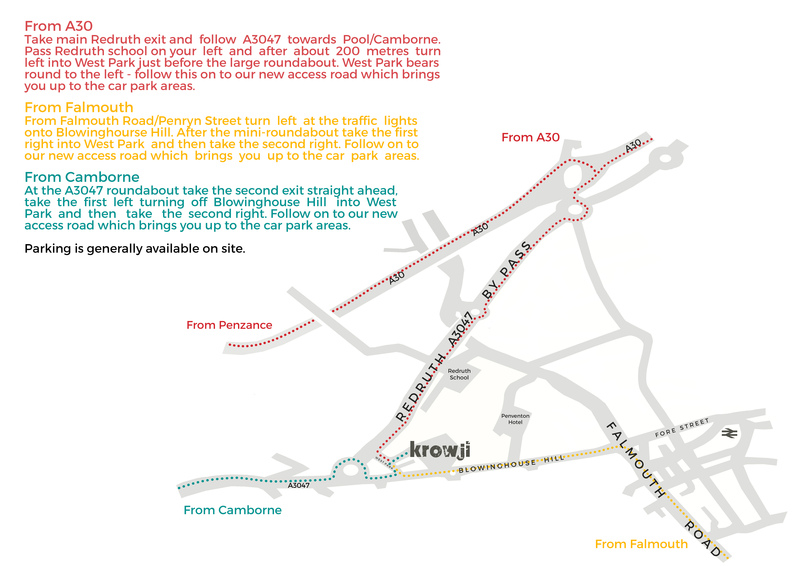 Krowji is approximately a 1 mile/15 minute walk away from Redruth Railway Station and there are bus stops on both sides of the main road just outside our site. To get here by bus from Penryn Campus, take the 8.50am U2 bus from Stand C to Redruth Station then change for the T2 (9.25am) towards Truro and get off at Penventon Terrace, Blowinghouse Hill. 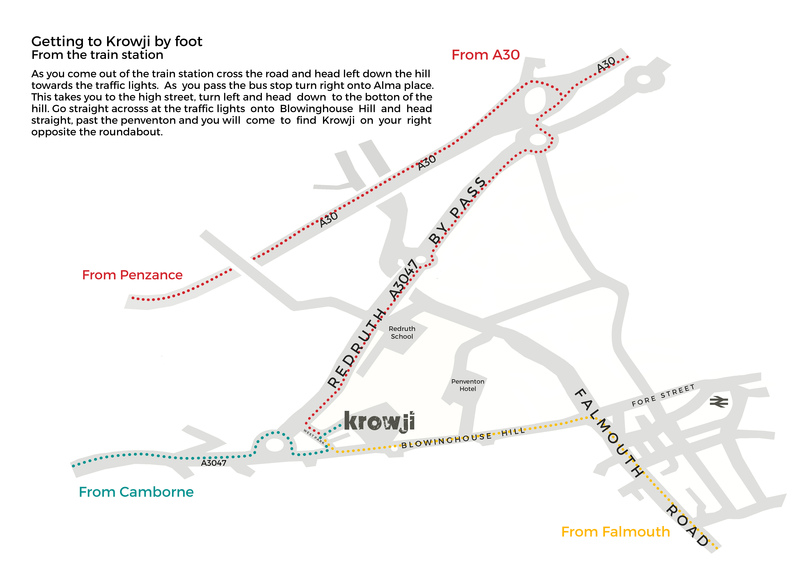 Krowji is a short walk across the road. Please click here for bus routes and timetables. To arrive by rail, take the 9.04am train to Truro and change for Redruth.